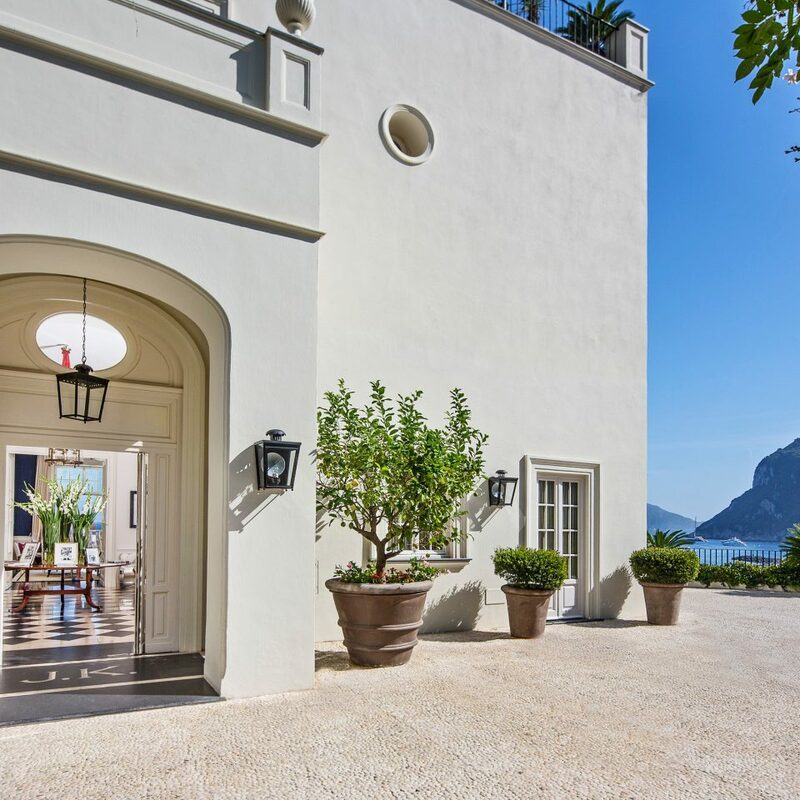 Florentine designer Michele Böna spared no details at this 22-room residential-style property perched high above the Capri harbor. 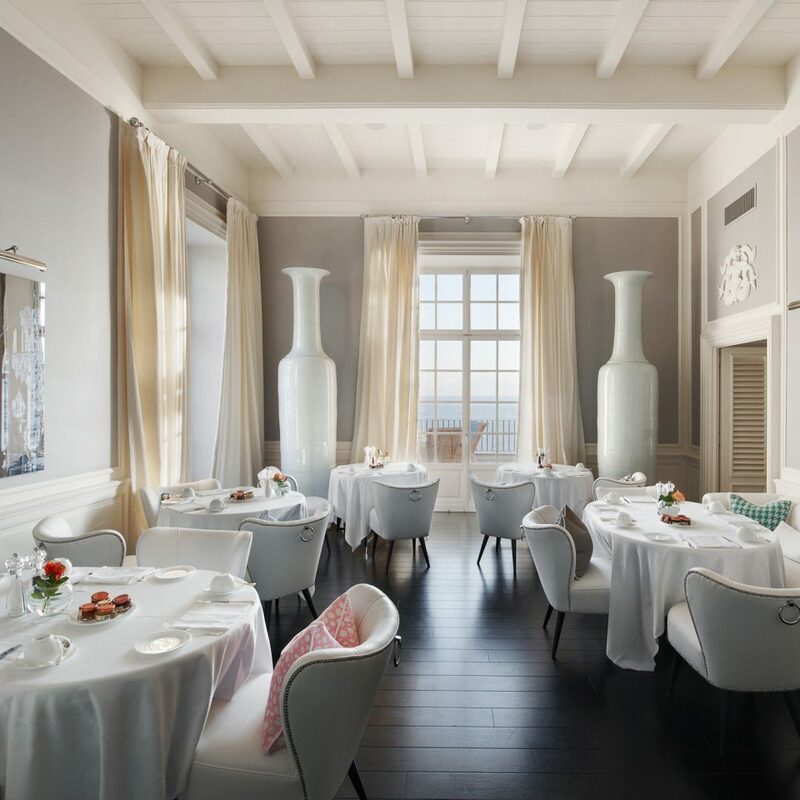 The library, dining room, bar, and living room—all with large French doors facing the ocean—have a cosmopolitan nautical look, with blue walls, framed black-and-white images of sailboats, decorative portholes, and plush pillow-strewn sofas. 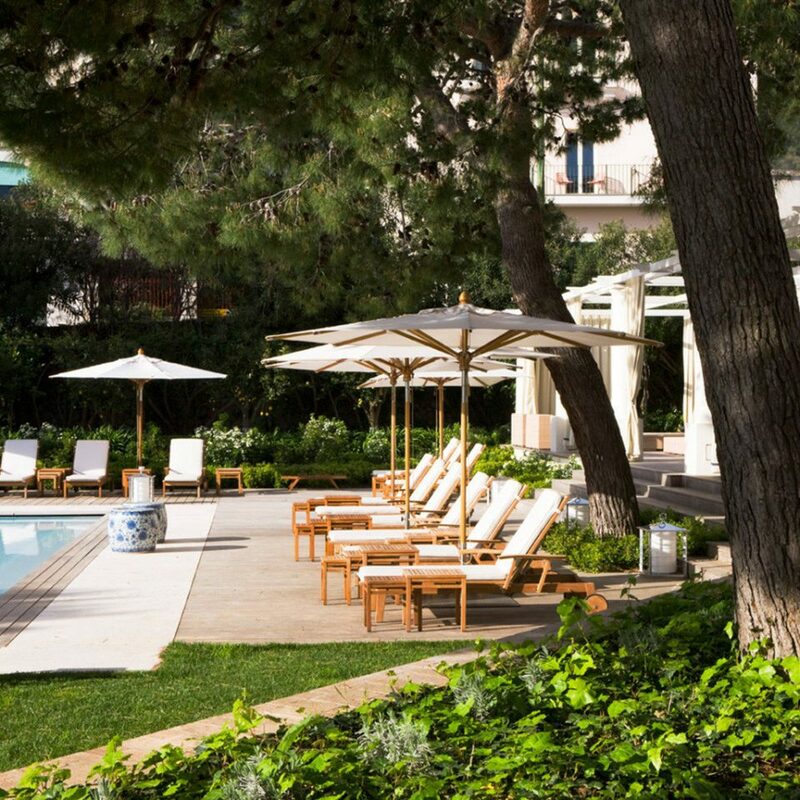 A heated outdoor pool surrounded by greenery, a small spa, and ample open-air terraces add to the breezy, stylish atmosphere. 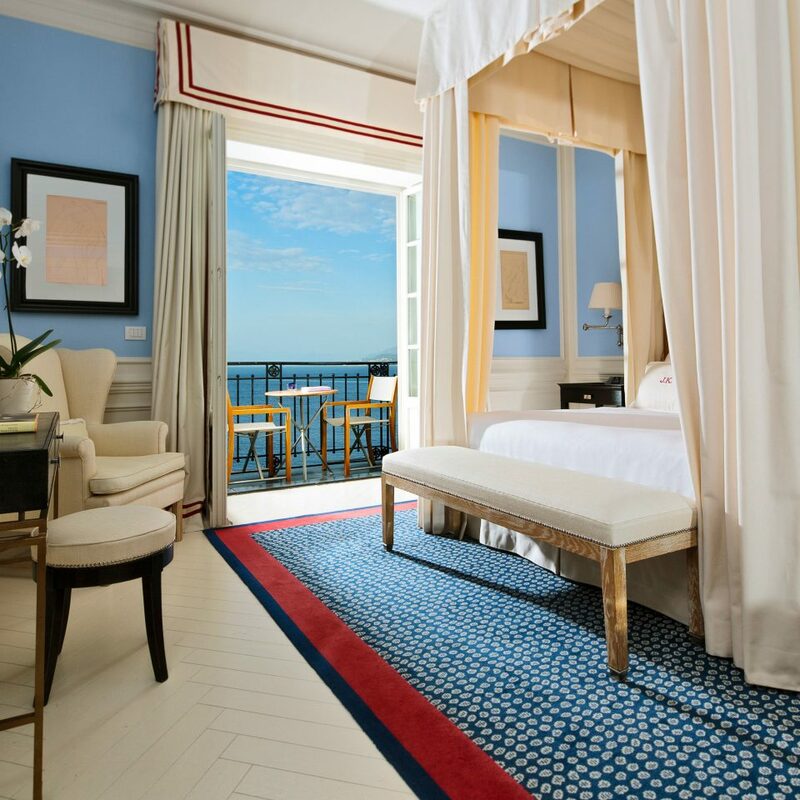 J.K Place Capri has seven room types plus a Penthouse Suite decorated in a contemporary classic style that includes four-poster beds, whitewashed wainscotting, and blue fabrics. 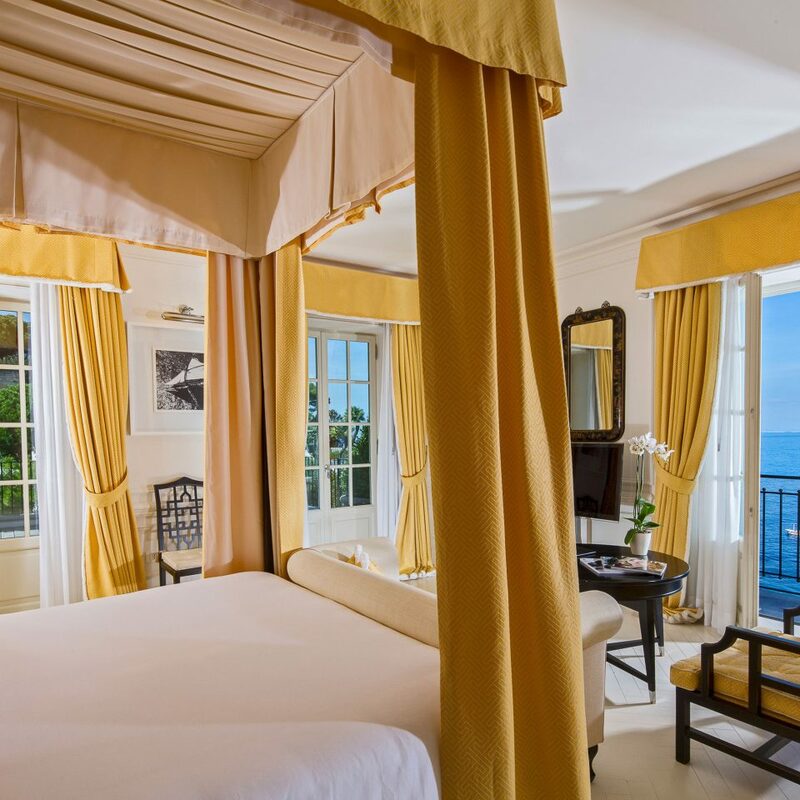 Except for Classic Rooms, all overlook the harbor or pool and most feature private balconies. Both the lounge bar and restaurant, JKitchen, stand out for their spacious panoramic terraces where house cocktails like the Negroni di Sera (Carpano red vermouth, Campari and Hendrick’s gin) and hearty Mediterranean fare (handmade pastas, risotto, fresh shellfish) are conducive to boozy lunches and romantic dinners. Capri, an island near the Amalfi Coast, has been a popular tourist destination for Italians and foreigners alike since the 1950s. The nearest airport is in Naples, where several hydrofoil boats depart daily to Capri from Molo Beverello harbor. 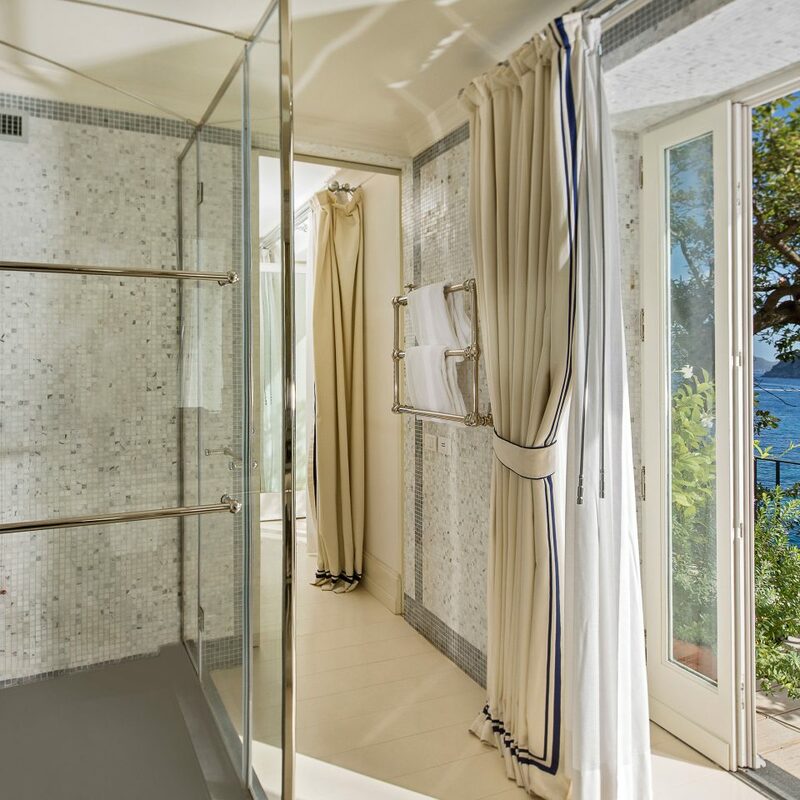 While J.K. Place is set on a trafficked road to Capri town, it still feels blissfully secluded. It took me years to finally find an opening that fit our schedule but boy was it worth it. 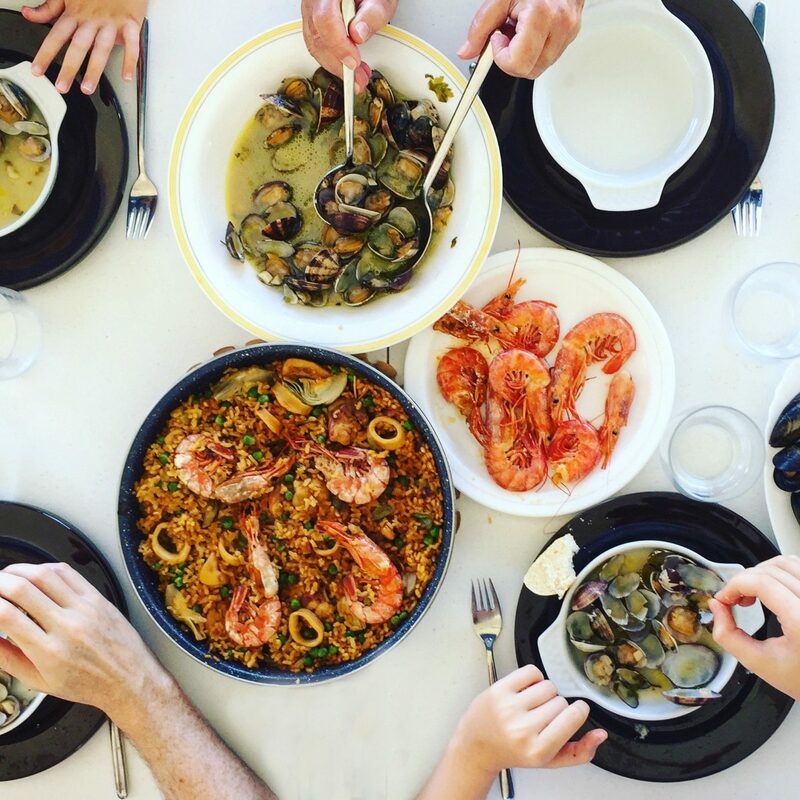 Most people seem to book years in advance, and it's no wonder. 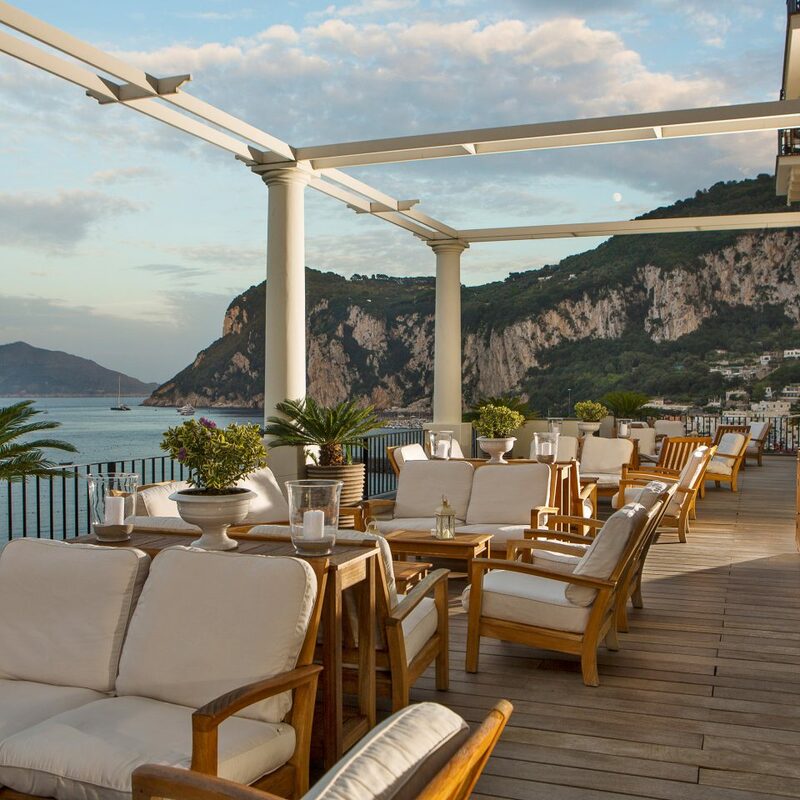 While I would say you might get better views in Anacapri, I don't think any other hotel comes even close to the overall package of the JK Place. 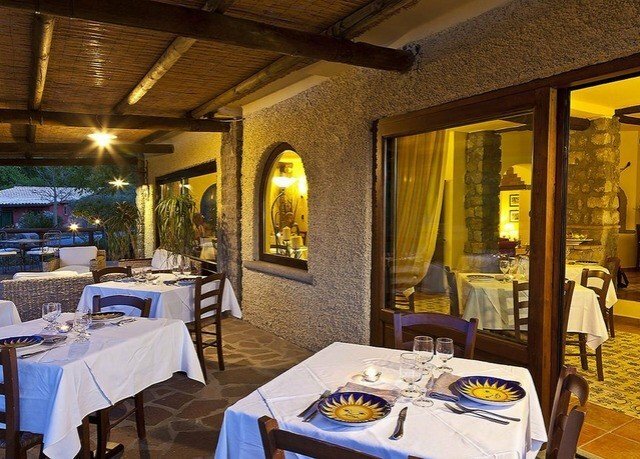 Quisi is a bit dated, and arguably a bit too central such that it's almost not as relaxing. 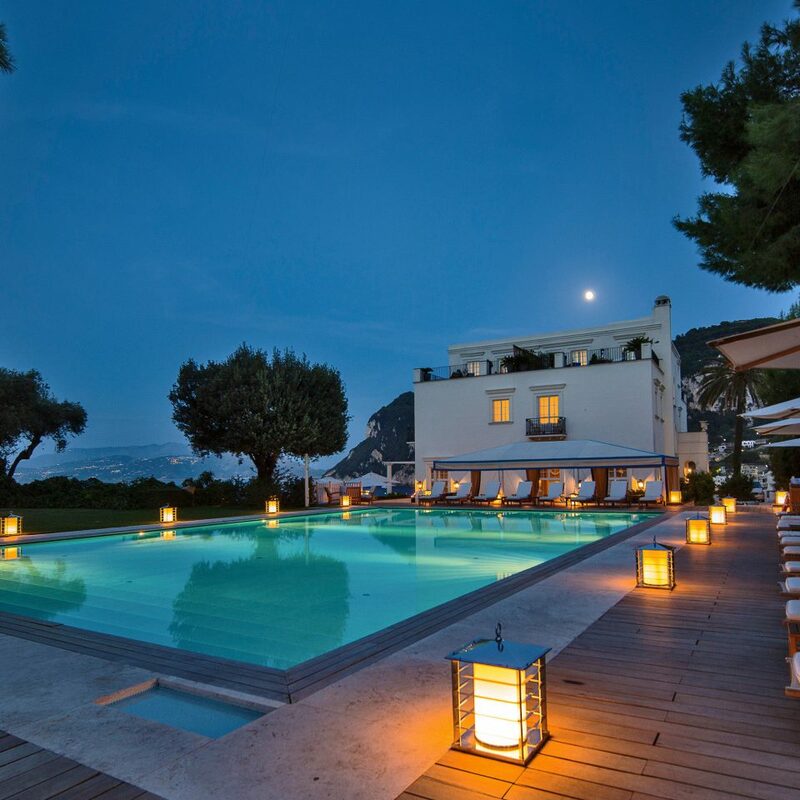 Caesar Augutus has great views but is a bit of a hike (anacapri) and the facilities/rooms are nowhere near 5* quality. JK Place has the nicest, most new rooms -- and the pool and setting is just so tranquil and idyllic. Also they have shuttles whenever you want for a quick 5 minute ride to the marina or to the town center. It's really the best of both worlds. Not to mention, the staff are all so friendly and wonderful. Breakfast is divine every day and the pool service is great as well. 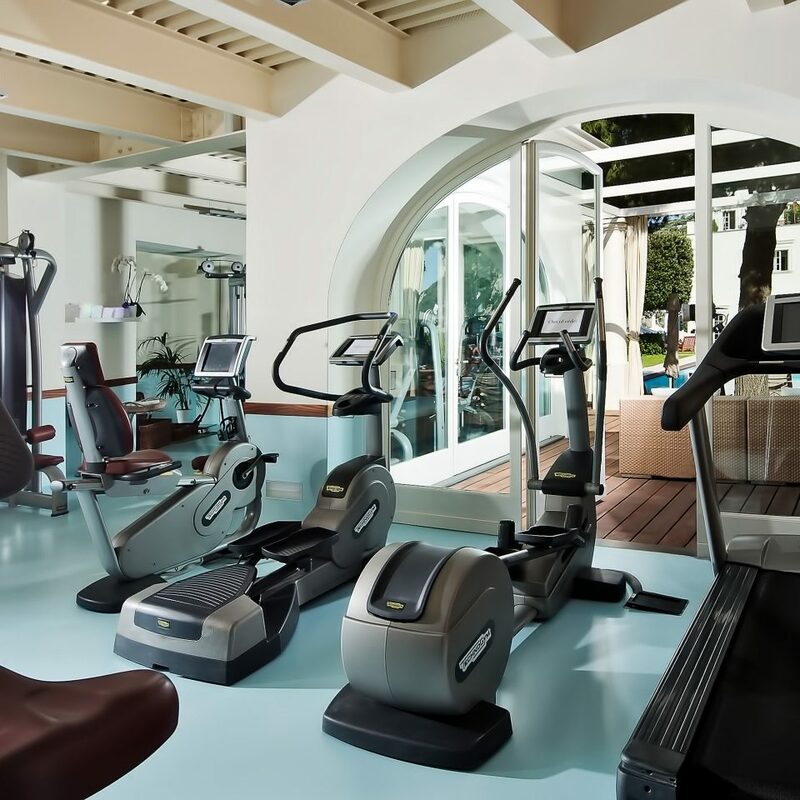 Spa is good and gym is state of the art. 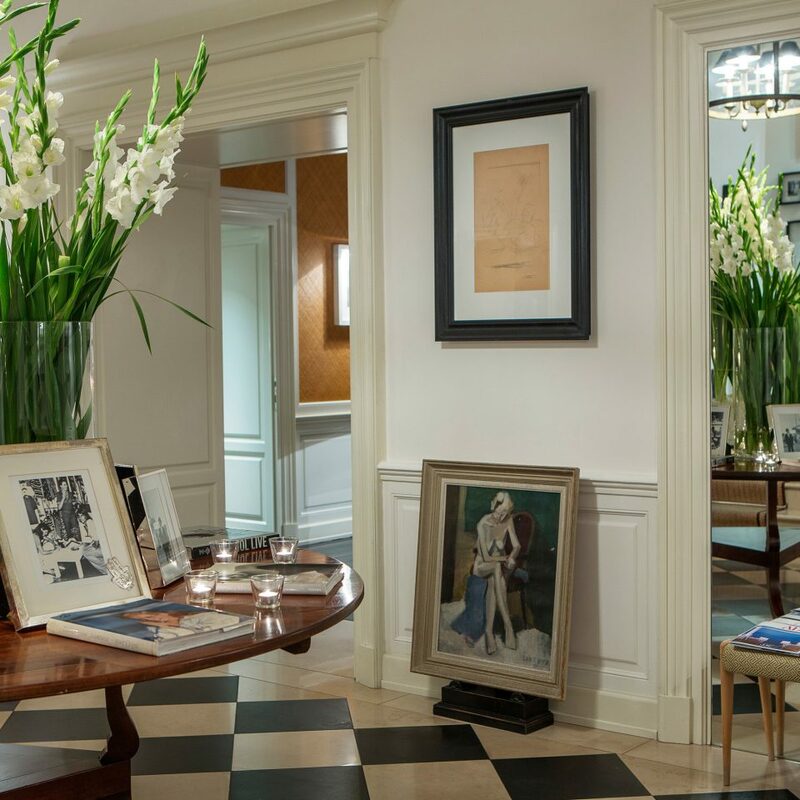 This was by far our favorite hotel of the trip and we stayed at some very nice hotels (Hotel Eden in Rome, and Belmond Caruso in Amalfi). 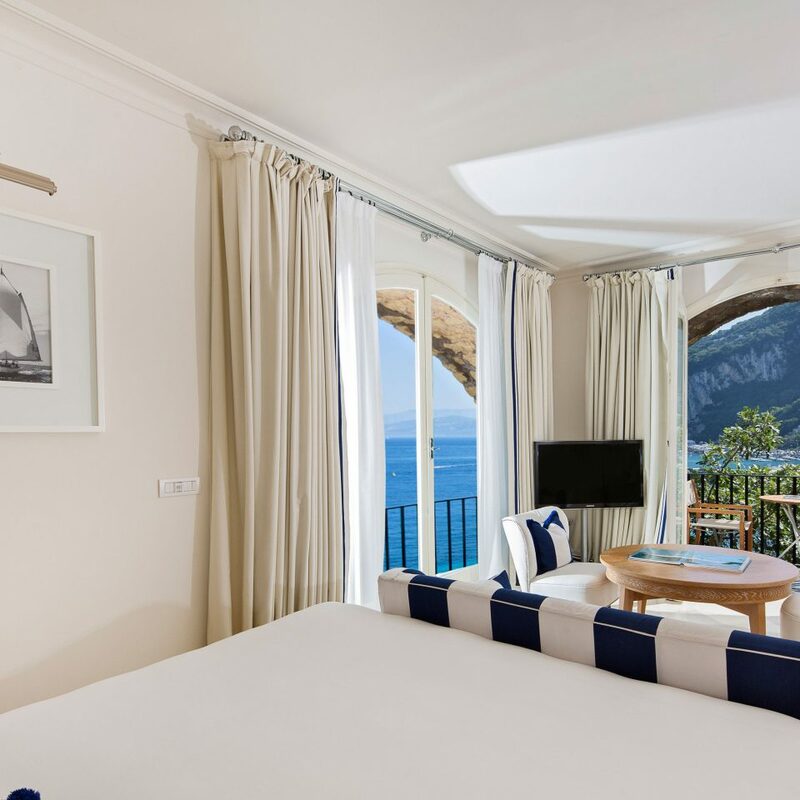 we stayed at this wonderful hotel in Capri before and each time we go there the overall experience just gets better and better. Always guest satisfaction is out first and the staff is so amazing. 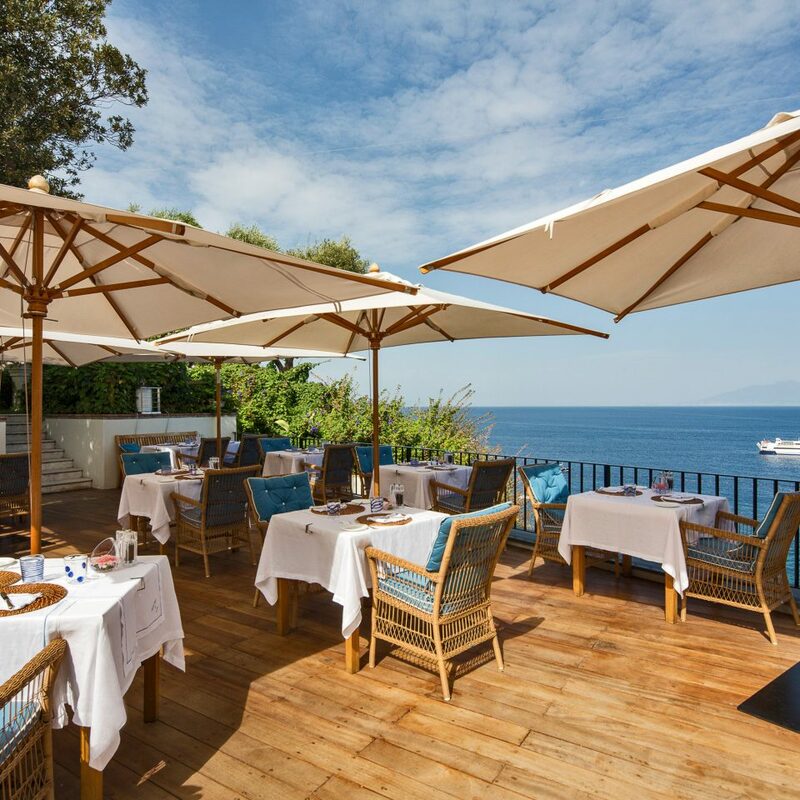 Their restaurant and terrace make a great difference and the view is way beyond imagination. Special thanks to Martino, the hotel GM for the warm welcoming. Lovely stay, highly recommend! Loved the hotel - cozy and private. 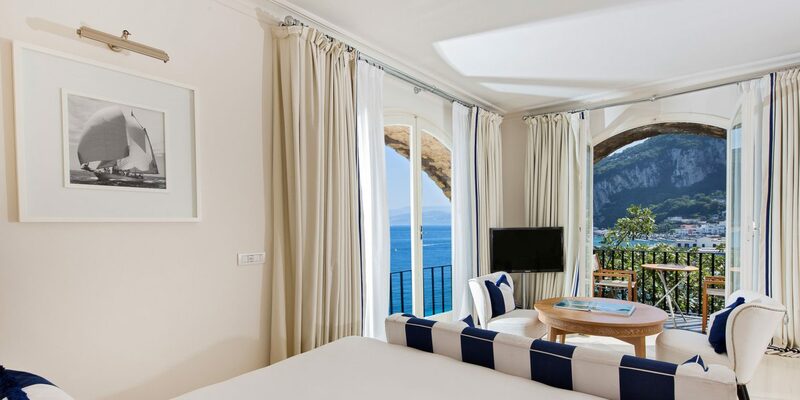 Top quality rooms with comfortable beds and breathtaking views. 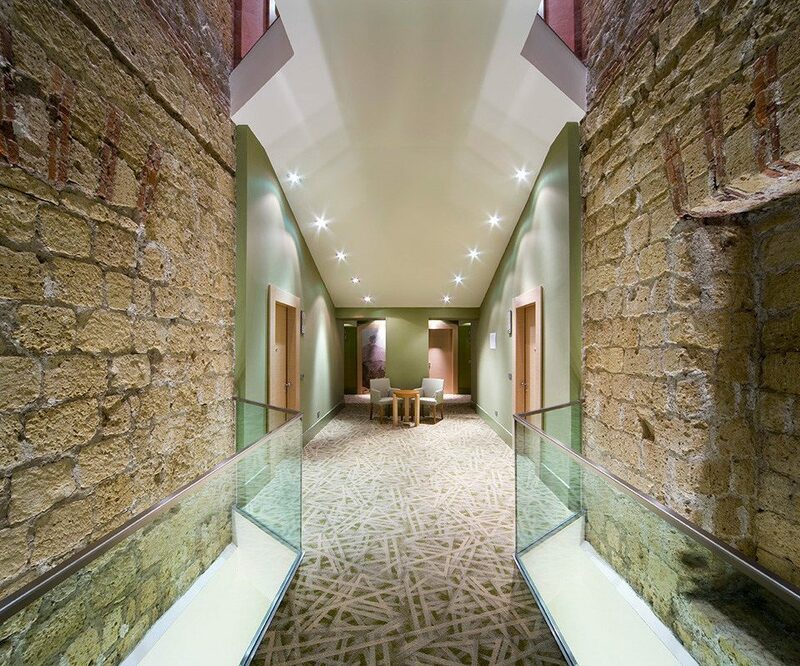 Friendly, attentive service - all staff go out of their way to make you feel welcome. Hotel offers complimentary mini bus and golf car to take you to nearby places on the island, which is very convenient. If you truly wish to be pampered! From Gabrielle booking our reservation, to the warm reception extended by Luigi, Marco, Ricardo, and Vitoree, we were made to feel as if we had our own personal staff, waiting on us to make sure EVERY aspect of our stay was worry-free and MOST enjoyable. 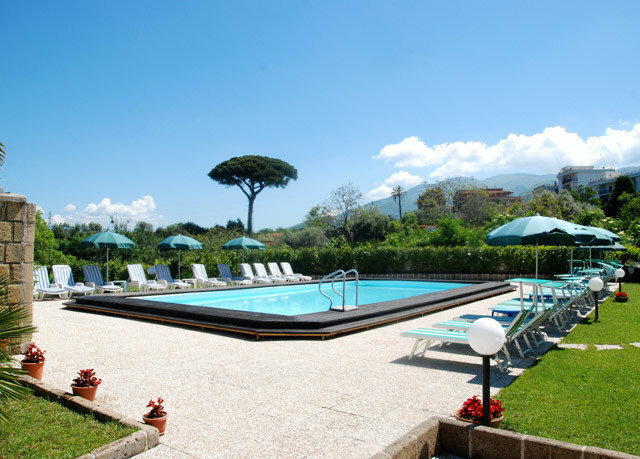 Swim in the most beautiful (and largest) pool on Capri; dine in or outside on the PEACEFUL terrace and the food will surprise and delight with it's variety and quality; simply enjoy a cliff-side cocktail on the outdoor porch and gaze into the emerald waters off the protected public beach below the resort. 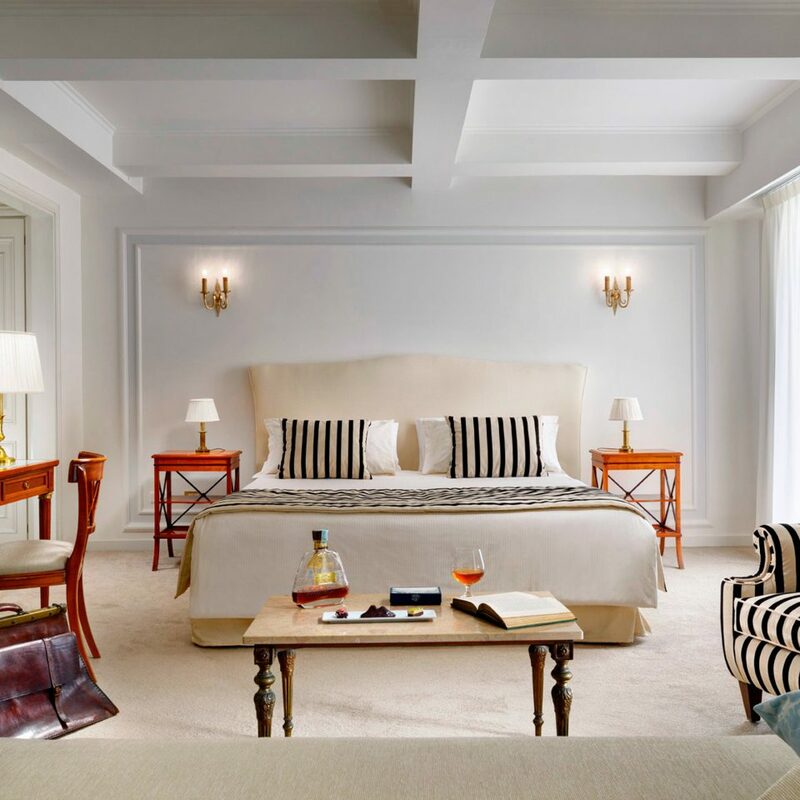 This is truly one of the finest hotels in all of the world and although pricey, you'll not find many hotels anywhere that match this level of comfort and personal care by the staff. No request was too great for them to satisfy. They took care of all of our transportation needs, even upon returning to port in Naples, where they had arranged a five-star chauffer to get us quickly to the airport. We WILL return but not soon enough! YOU WILL CHERISH YOUR STAY HERE! 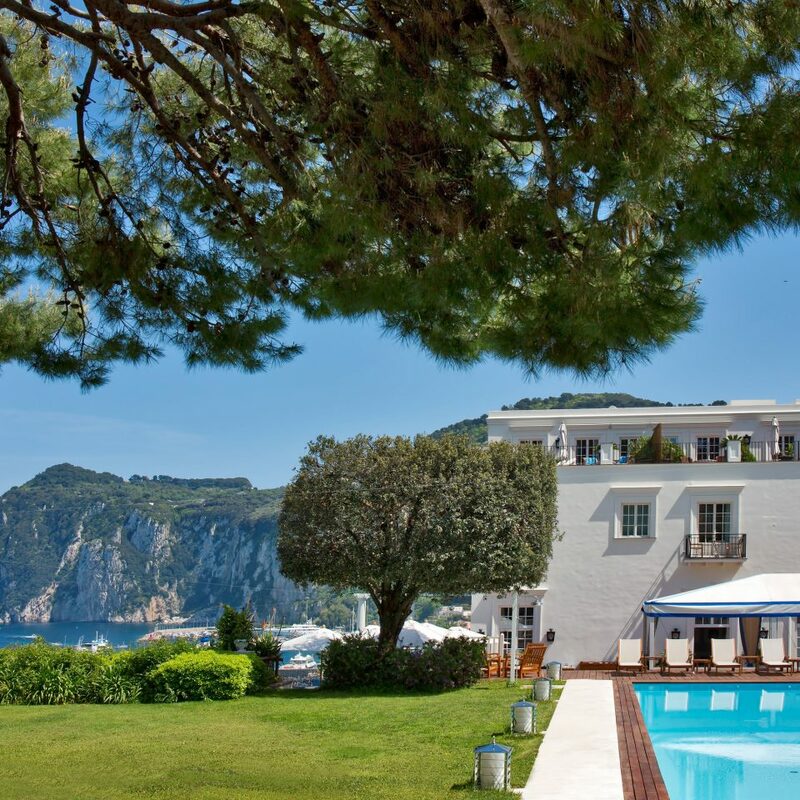 My second hotel in Capri was this one. It’s boutique so it has less than 30 rooms. 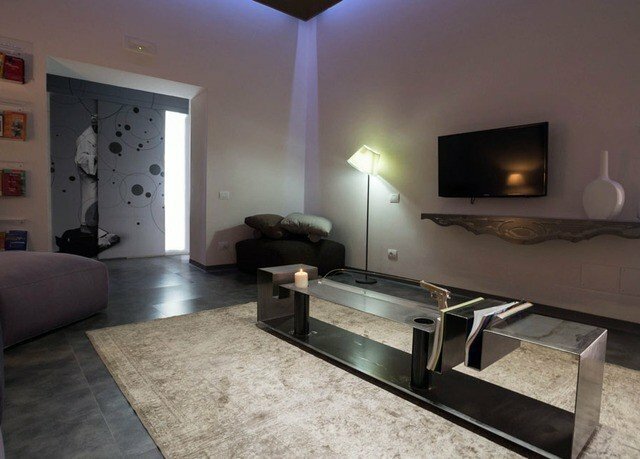 Really great interiors! Very nautical with great artwork in the lobby and library area. Great location! 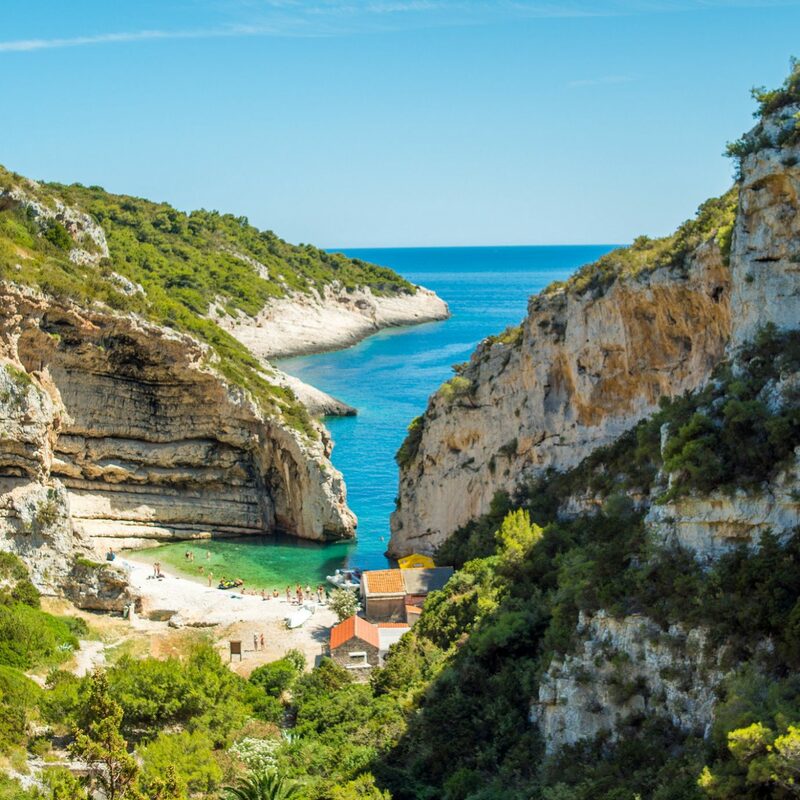 By Marina Grande, so when your ferry arrives it’s just a short walk to the hotel, but no need to walk up the slope, they will provide a complimentary pick up. They’ve also provide complimentary drop off and pick up to town. The outside terrace is lovely looking out at the ocean and facing Mount Vesuvius in Napoli. The room booked was Master Room. 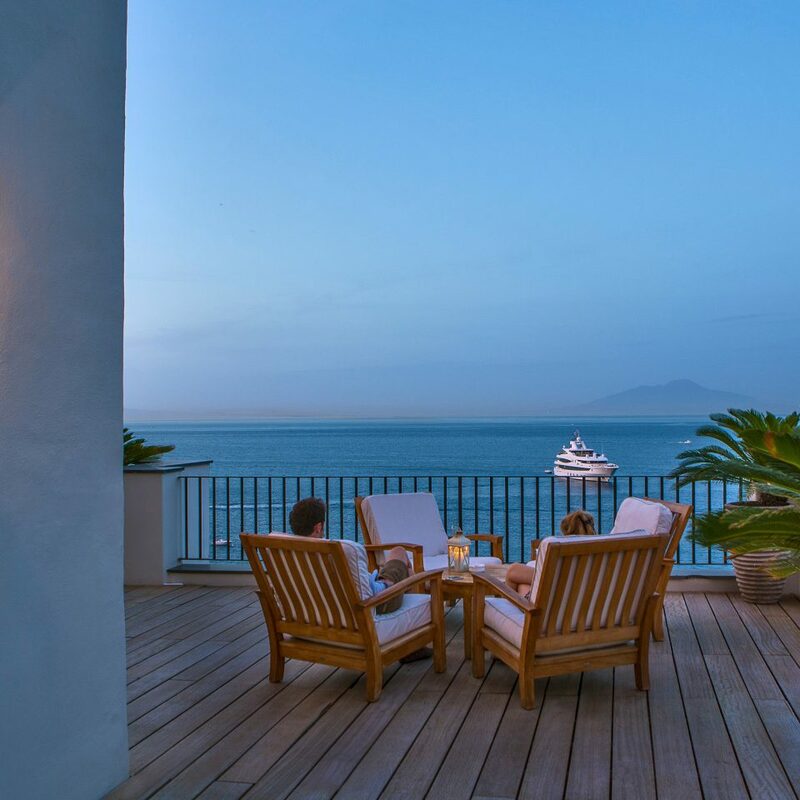 It’s spacious, and has a terrace with seating and sweeping views of the ocean, Marina Grande and Mt. Vesuvius. Down below is the small public beach. I read somewhere that the beach and main road was noisy. I didn’t feel any noise at all during the whole stay. The only noise was that of the strong waves. Breakfast was amazing. The best thing was that they’ve got organic, vegan, and gluten free options. The menu was great but so were the buffet options. I actually looked forward to breakfasts there. The pool area is really nice. The staff were all helpful and sweet. Highly recommend this hotel.